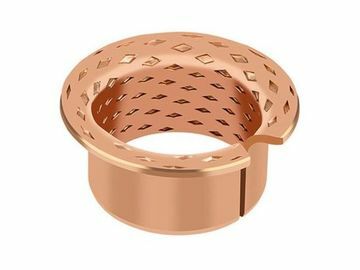 The VIIPLUS Bronze Series Bushings are widely applied in hoisting and other construction machines, automobiles, tractors, trucks, machines tools and some mining engines. 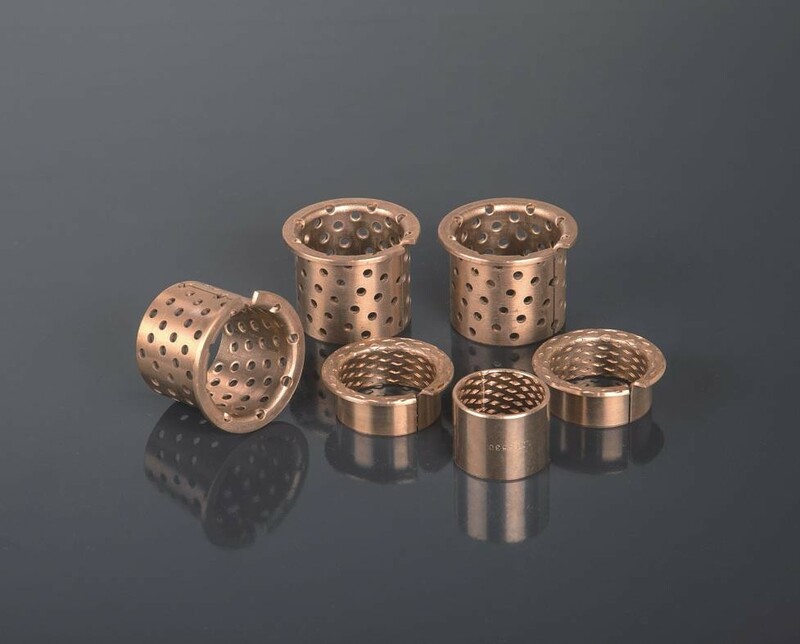 It can be fabricated into bushings, half bushings, flanged bushings, thrust washers, spherical bushings and more. 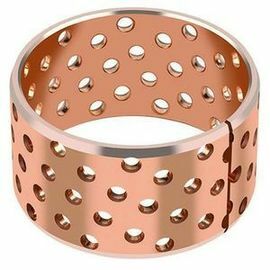 This type of bushing is widely applied in hoisting machines and other construction machines, automobiles, tractors, trucks, machines tools and some mineral engines. 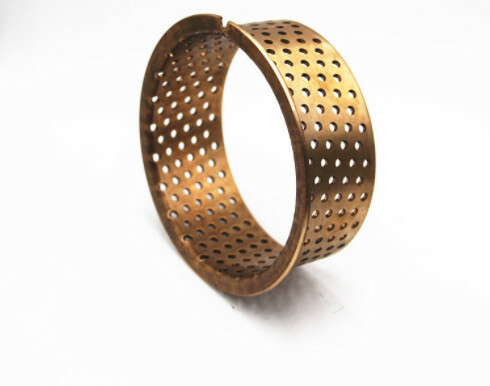 It can be fabricated into bushes, half bearings, flanged bushes, taist washers, spherical bearing andsoon. 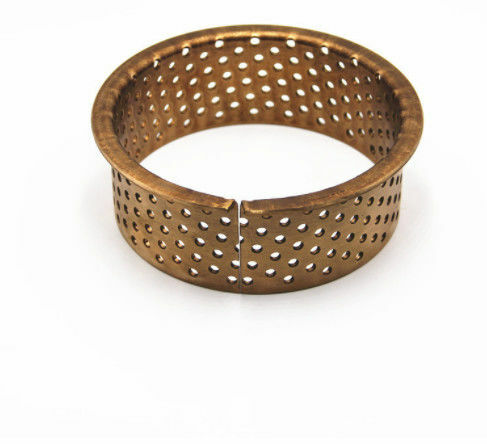 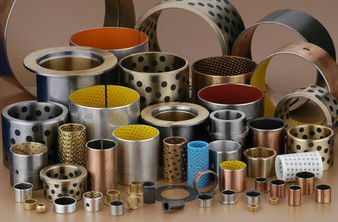 The bearings are wrapped from a cold formed homogenous bronze (CuSn8) with exceptional material properties. 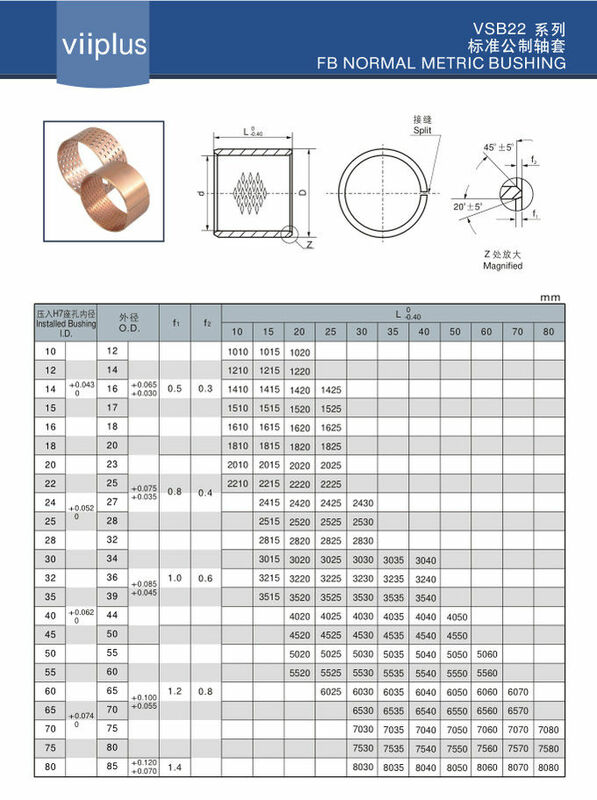 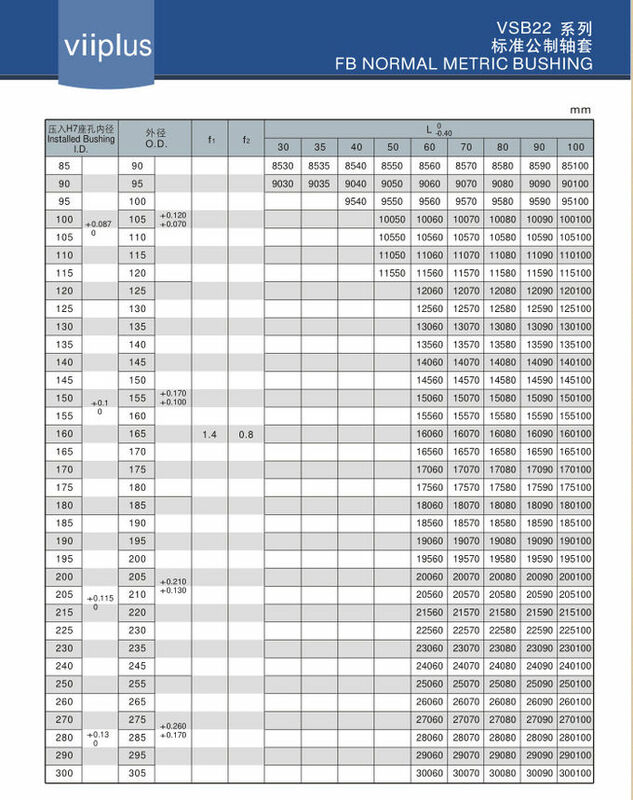 The standard sizes are fitted with diamond shaped lubrication indents in the bearing surface. 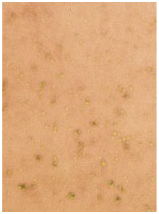 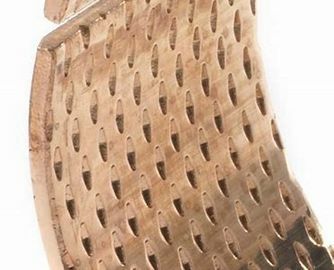 These indents serve as lubricant reservoirs to rapidly build up a lubrication film at the start of movement and thereafter reduce the running friction. 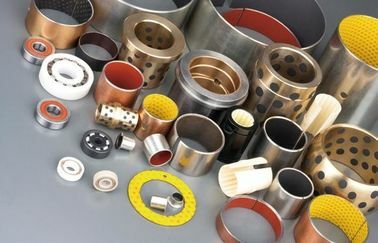 The material is suitable for construction and agricultural machinery applications.